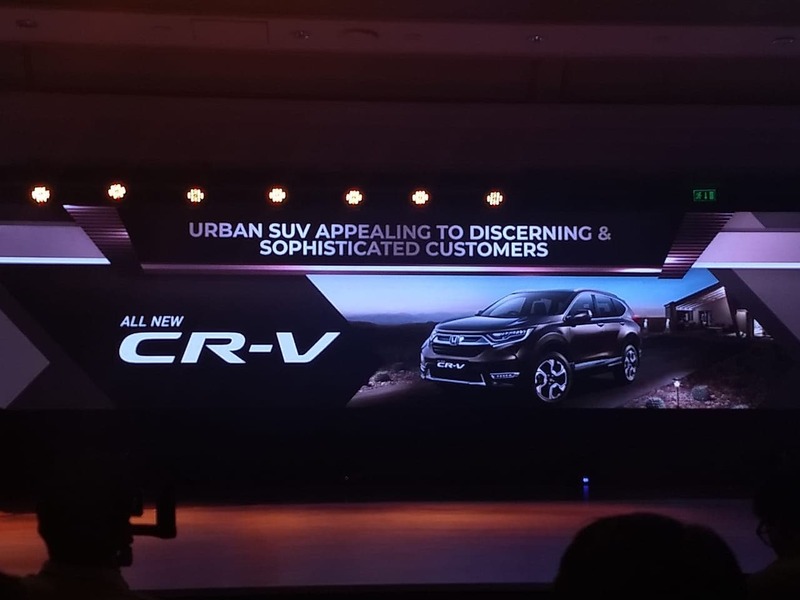 Catch all the Highlights from the fifth generation Honda CR-V launch event here. 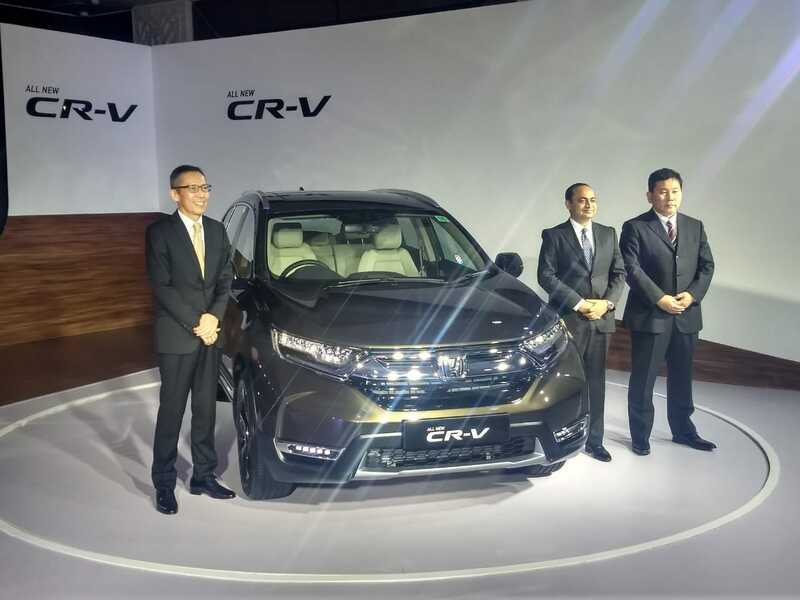 Honda Cars India has introduced the fifth generation CR-V SUV in India priced from Rs. 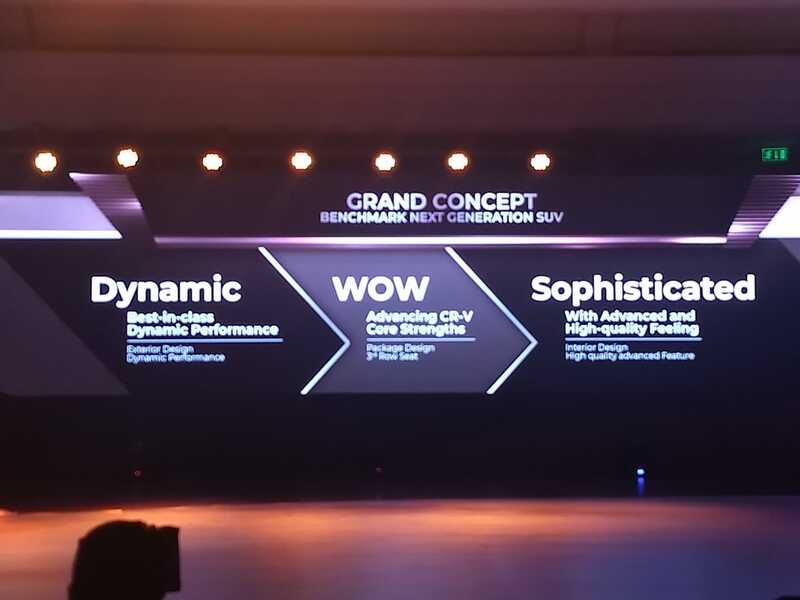 28.15 lakh (ex-showroom) and the model makes a grand comeback to take on a host of offerings in the full-size SUV segment. 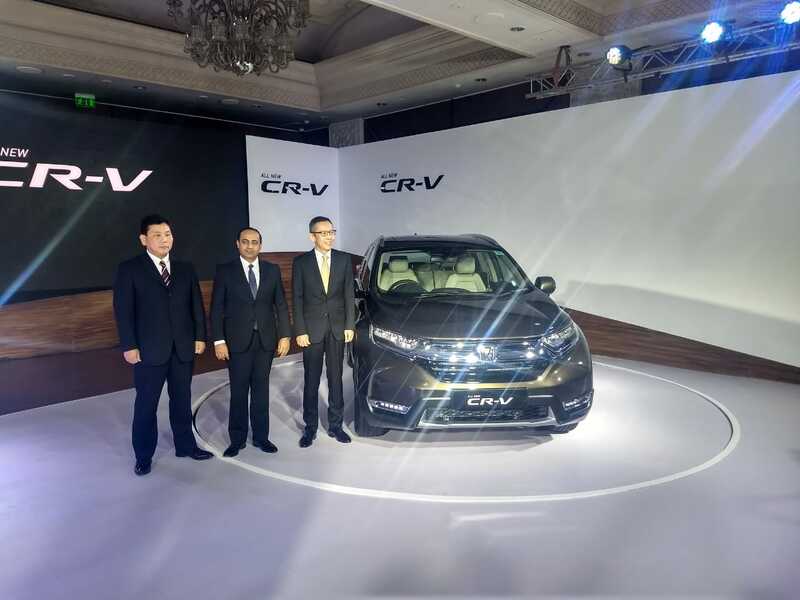 The Honda CR-V has been on sale in the country since 2003 but the new generation version really pushes the ante not only due to new seven seater option, but also the fact that this is the first time the SUV is being offered with a diesel engine. The 2018 Honda CR-V is longer, wider and taller than its predecessor, while also sporting a longer wheelbase. 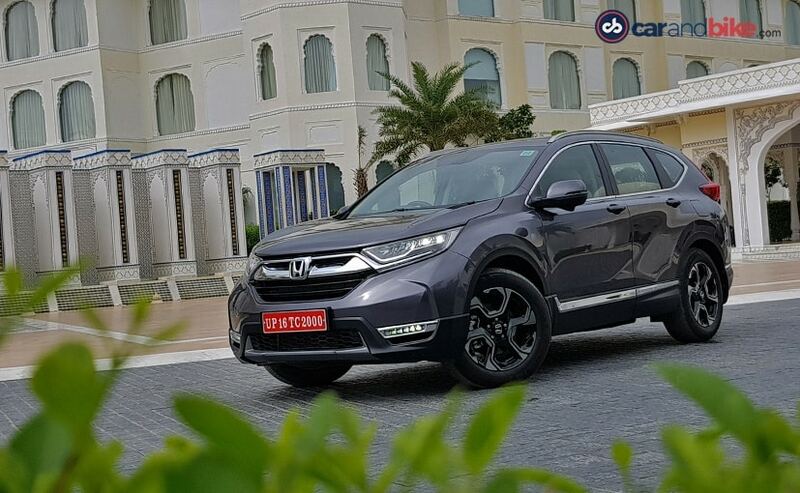 While its design language is very premium and futuristic, the fifth generation Honda CR-V is distinctive in its appearance and sports a thick chrome bar up front and LED headlamps and LED fog lamps. At the rear, the SUV gets redesigned taillights that look smart. 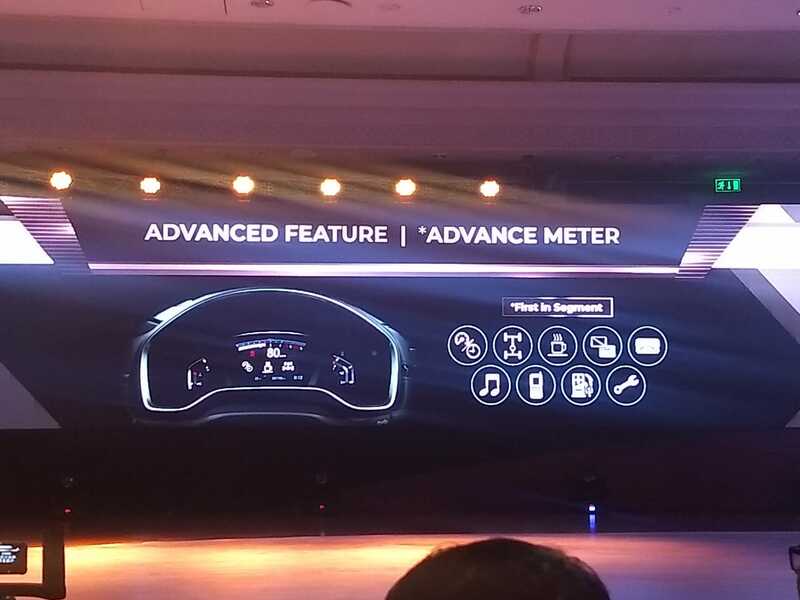 Inside, the cabin is a complete overhaul and sports a 7-inch touchscreen infotainment system with navigation, Apple CarPlay, Android Auto and more. 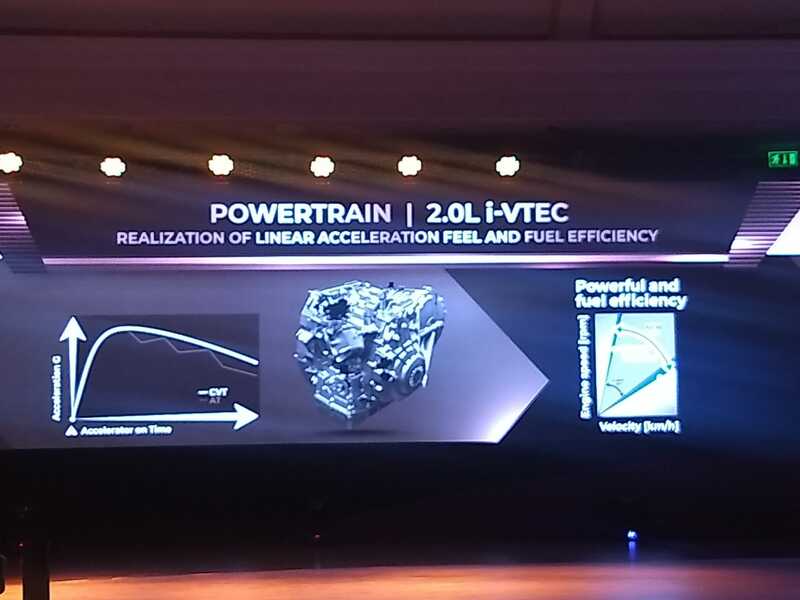 The bigger update though is the new 1.6-litre diesel engine on the CR-V that is tuned for 120 bhp and 300 Nm of peak torque. The diesel will be paired with a 9-speed automatic transmission with paddle shifters. 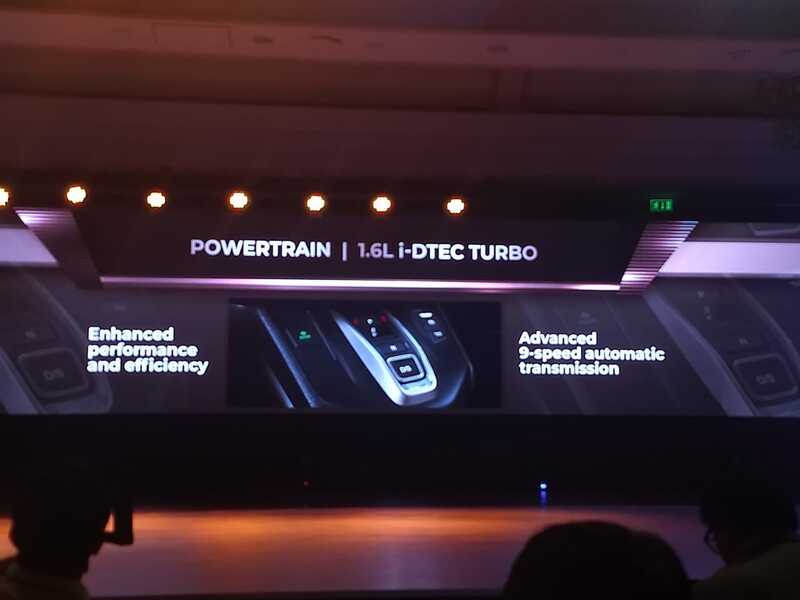 Meanwhile, a 2.0-litre petrol motor is also available with 154 bhp and 192 Nm of peak torque. 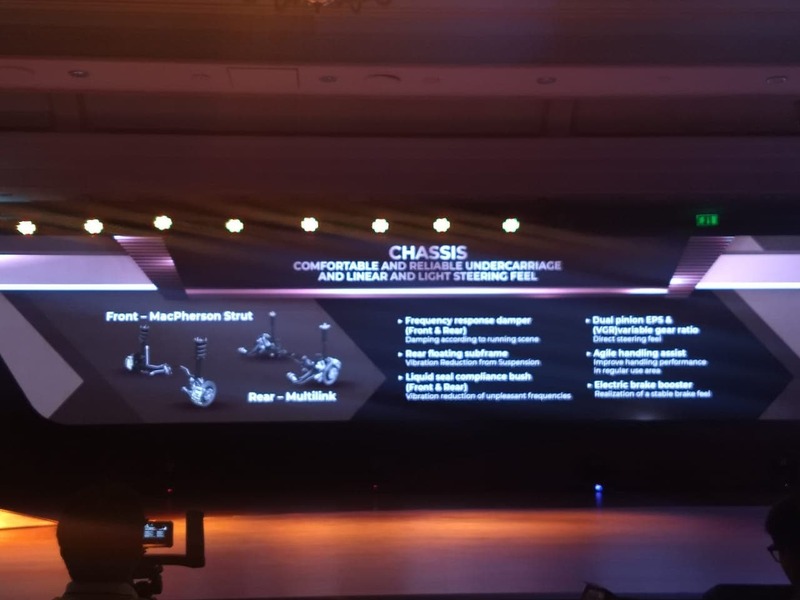 The diesel will be offered with all-wheel-drive as an option, while the petrol will only get a front wheel drive version as standard. The 2018 Honda CR-V will take on the likes of the Toyota Fortuner, Ford Endeavour, Skoda Kodiaq and the Volkswagen Tiguan. That's all from us from the 2018 Honda CR-V Launch. 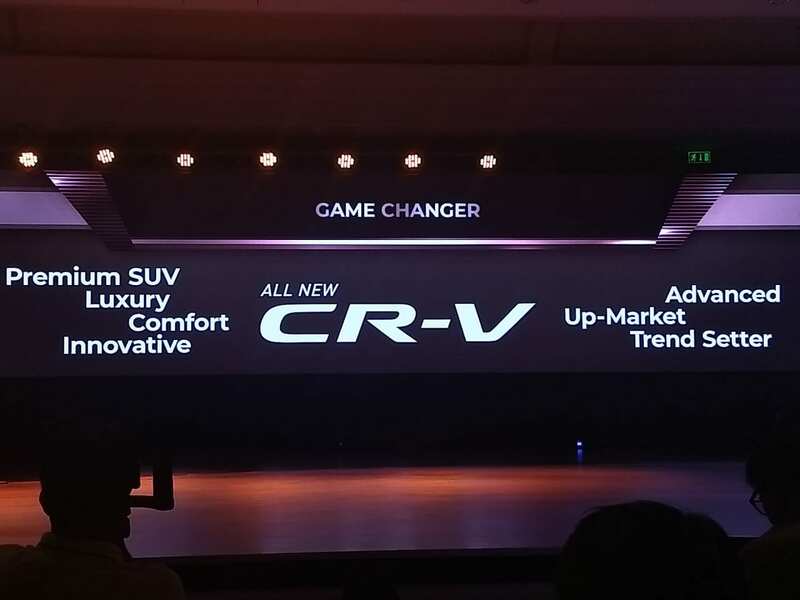 You can take a look at the complete details on the new CR-V HERE. Also Make sure to check out our review of the CR-V HERE. Here's a look at the 2018 Honda CR-V on the stage. Prices for the 2018 Honda CR-V start at Rs. 28.15 lakh, going up to Rs. 32.75 lakh (ex-showroom). The 2018 Honda CR-V is being offered with a 3 years/unlimited kilometres warranty. 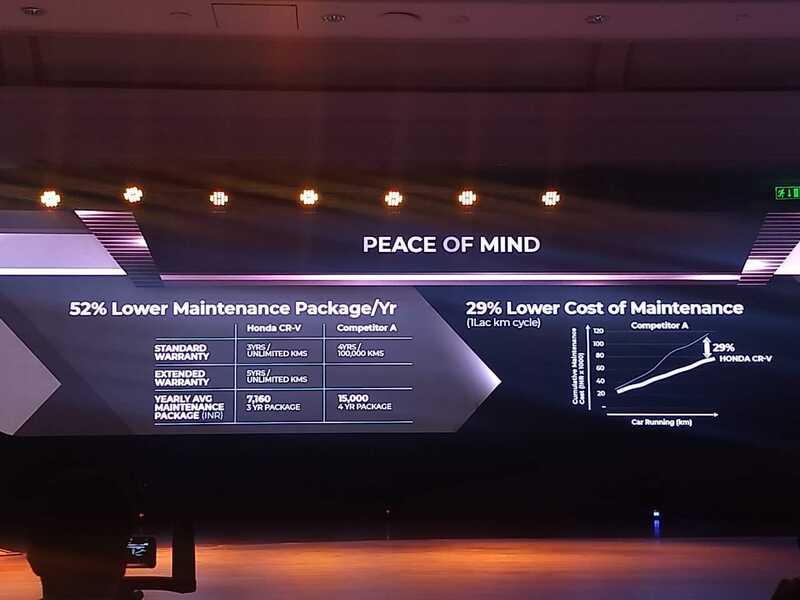 An extended 5 year warranty can be bought separately, while the annual average maintenance package is said to cost about Rs. 7160. 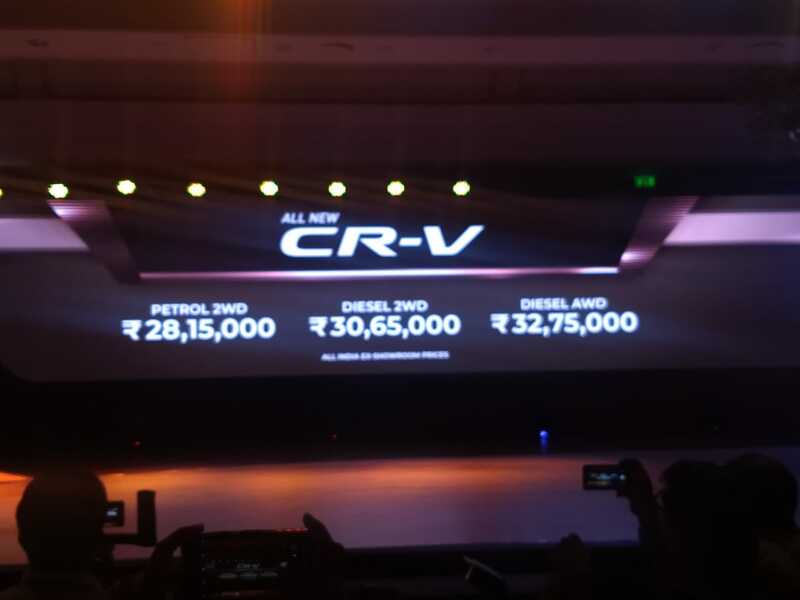 Honda claims the average maintenance cost on the CR-V is about 52 per cent per year lower than competition. 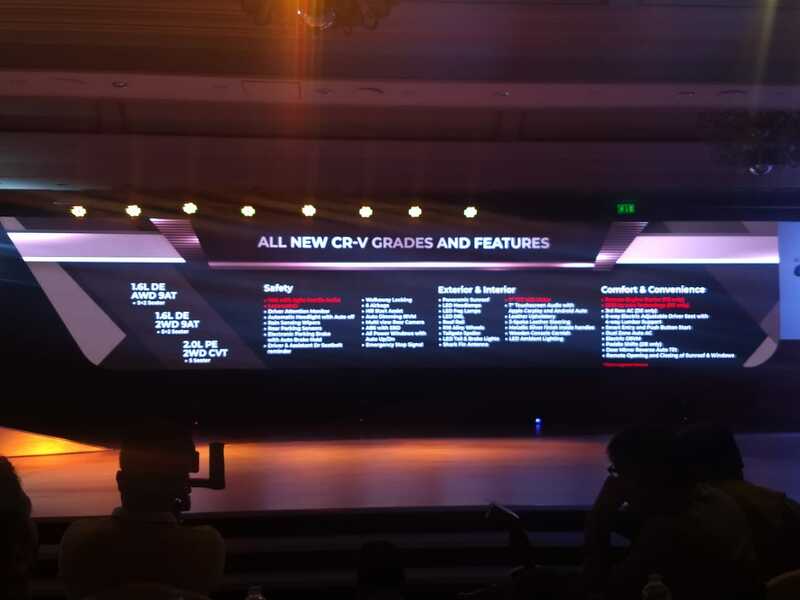 2 engine options and three variants, there are a tonne of new features on the all-new Honda CR-V. 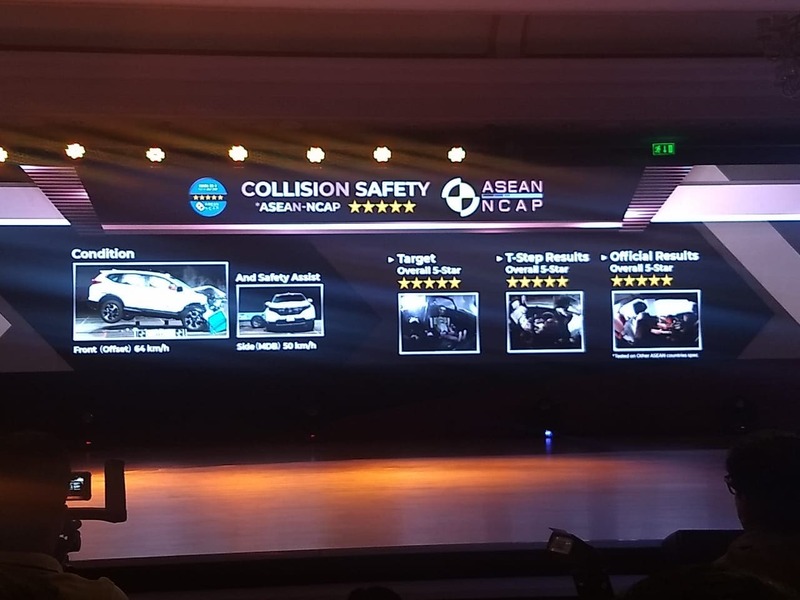 The 2018 Honda CR-V has scored a full five star rating in the ASEAN NCAP test results. 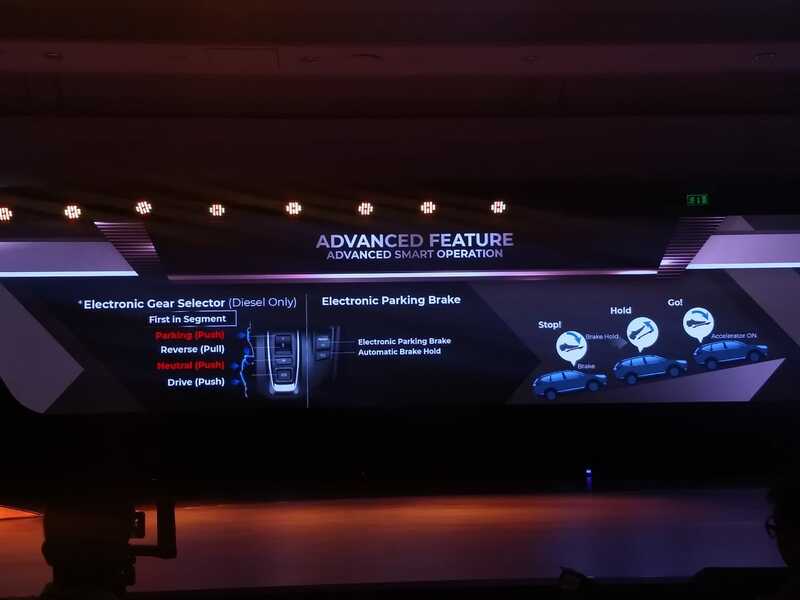 The 2018 Honda CR-V also comes with a segment first electronic gear selector, and also gets an electronic parking brake. 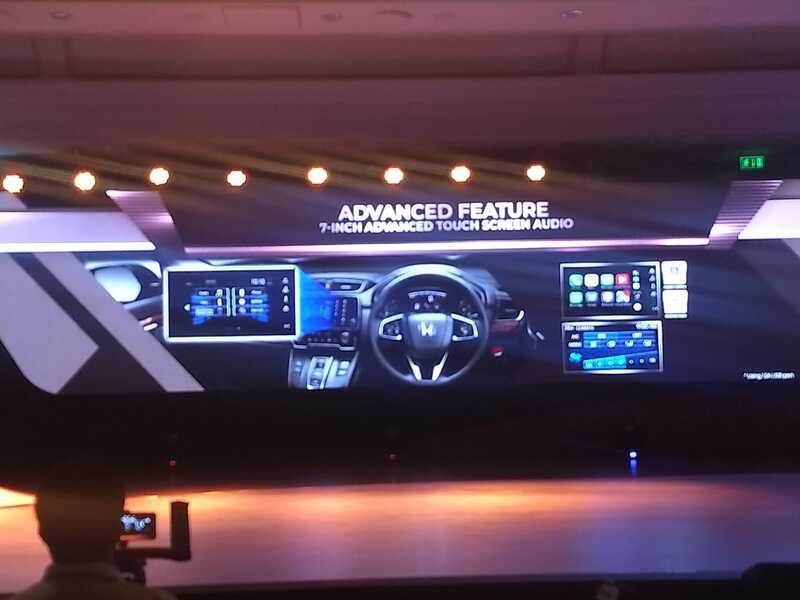 The new Honda CR-V comes with Android Auto, Apple CarPlay that can be connected via Bluetooth using the 7-inch touchscreen infotainment system. 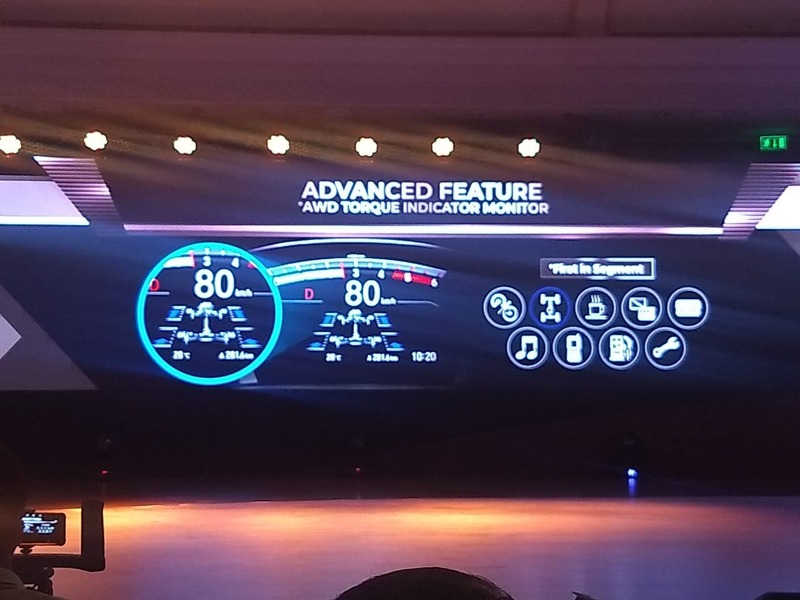 The 2018 Honda CR-V also comes with a semi-digital instrument cluster. The 2018 Honda CR-V is loaded on tech and comes equipped with a first in the segment, torque indicator monitor. 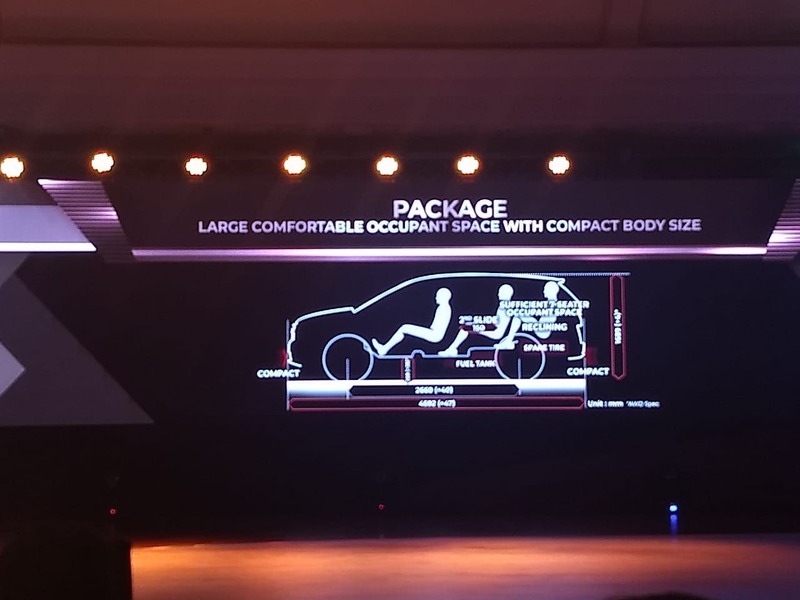 The advanced chassis on the new Honda CR-V has been designed to minimise vibrations and improve handling. 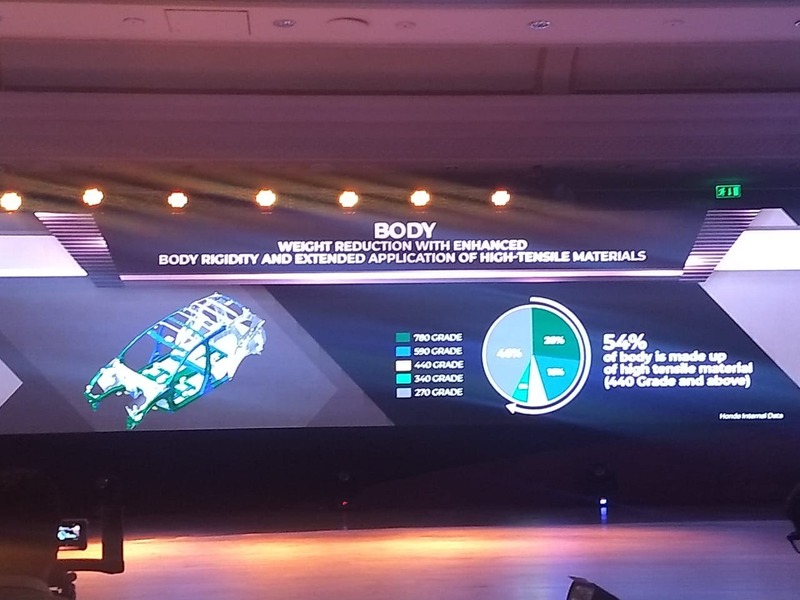 54 per cent of the new Honda CR-V's body is made up of high tensile stength steel. 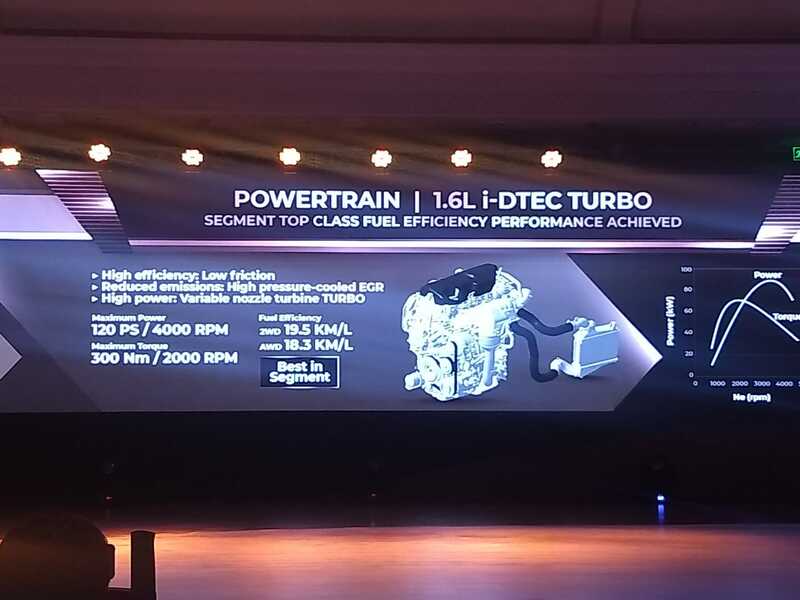 Here's a quick look at the 1.6-litre turbo diesel engine that powers the five-seater Honda CR-V. The petrol engine on the 2018 Honda CR-V has been tuned for linear accelaration and fuel efficiency. 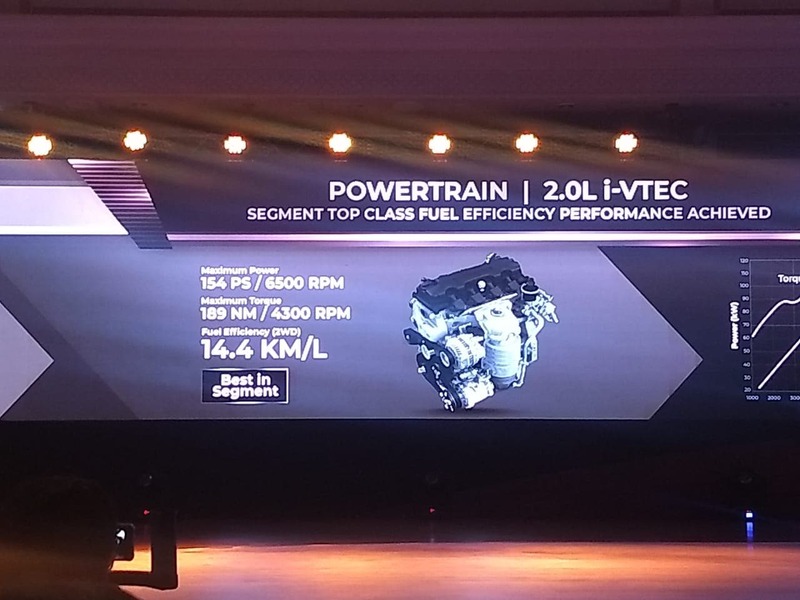 Here's a quick look at the 2.0-litre petrol engine that powers the five-seater Honda CR-V. The new Honda CR-Vs has been optimised for functionality with an adjusable luggage room on the three-row model. Like all Honda cars, the CR-V also follows the man maximum concept with a compact body size. 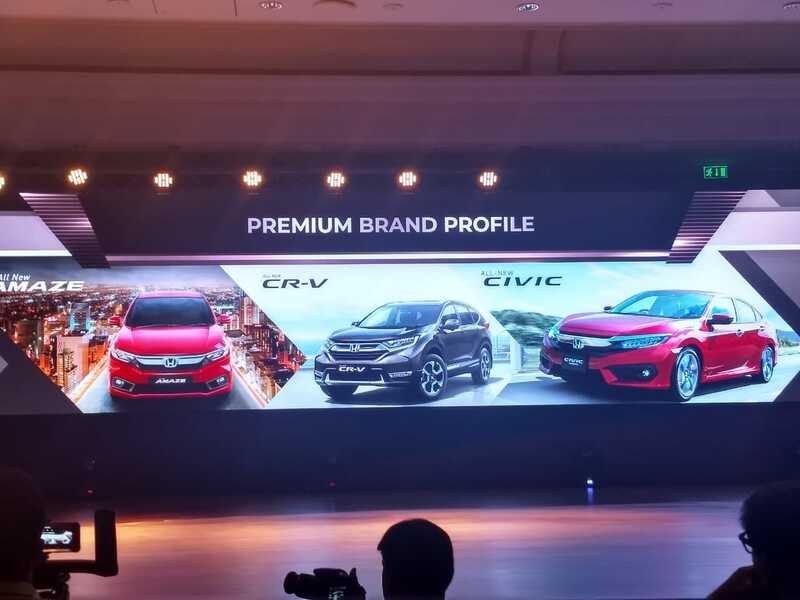 Here's the product brief for the new CR-V.
A quick look at all the generations of the Honda CR-V.
Hiromichi Tsushima, Large Project Leader, All New CR-V Honda R&D Japan explains more details about the new SUV. The 2018 Honda CR-V diesel will be available only with a 9-speed automatic transmission. The 2018 Honda CR-V will be getting a diesel engine for the first time. 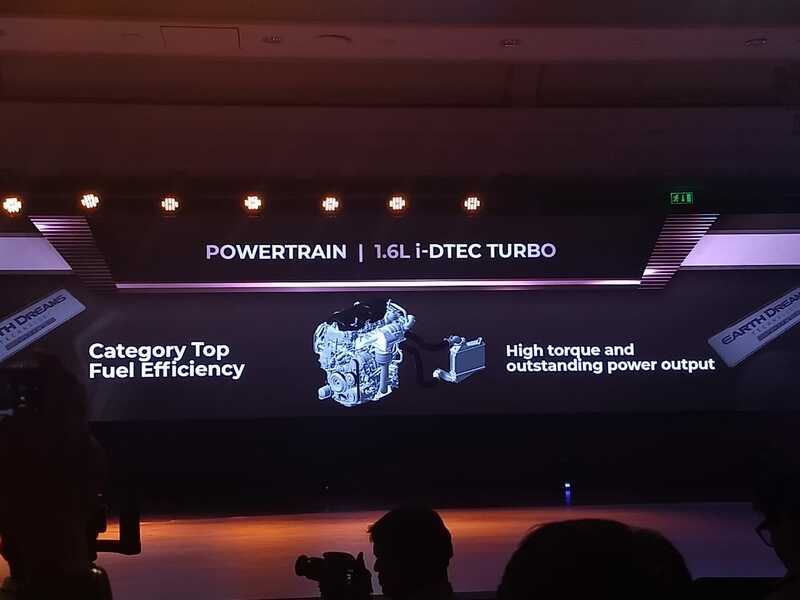 The 1.6-litre i-DTEC diesel is tuned for 118 bhp and 300 Nm of peak torque. Honda promises segment leading fuel efficiency on the new SUV. The fifth generation Honda CR-V is targeted at an urban customer base. 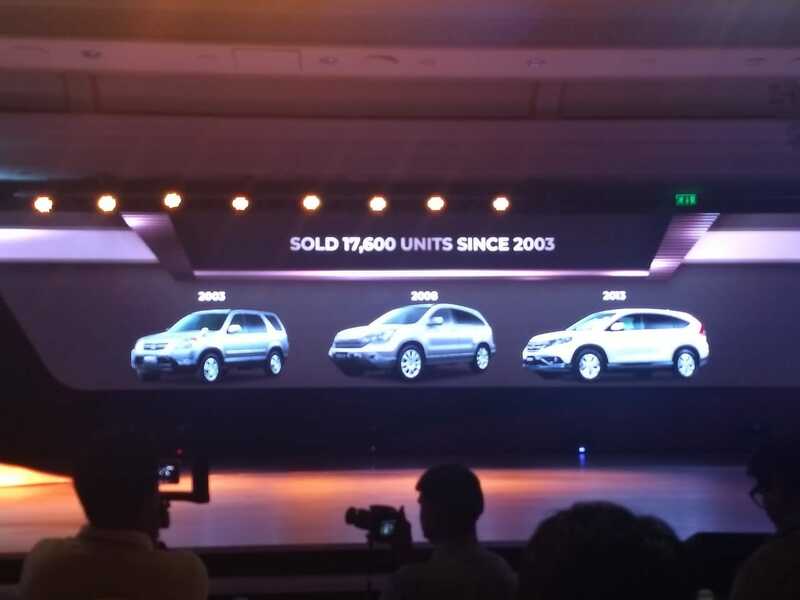 Here's why Honda thinks the CR-V will be a "game changer"
Honda has sold 17,600 units of the CR-V in India. 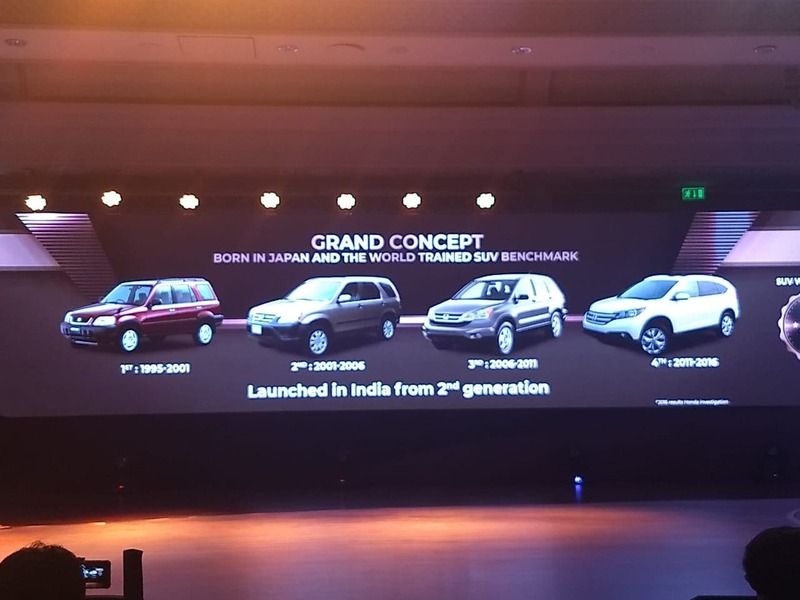 Originally launched in Japan in 1995, three of generations of the CR-V have come to India from 2003 onwards. The Honda CR-V has been on sale over five generations. 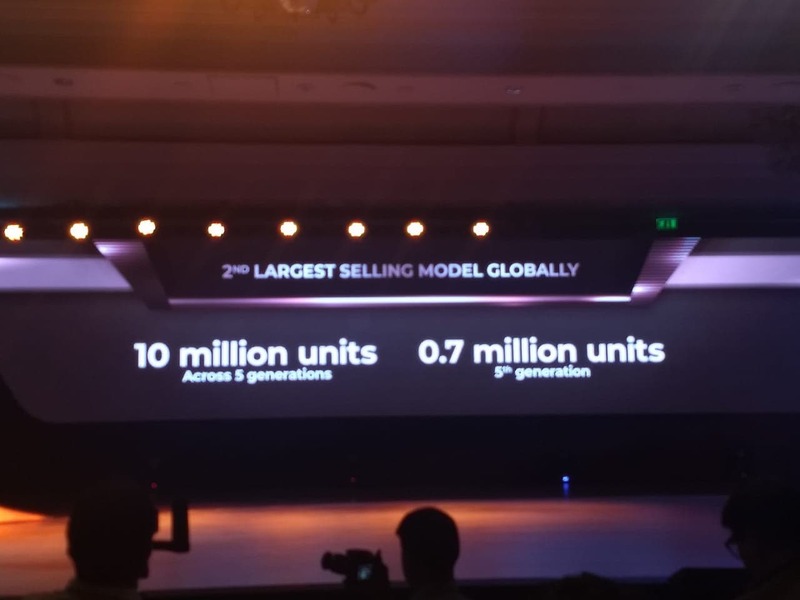 The company has globally sold over 10 million units of the SUV. 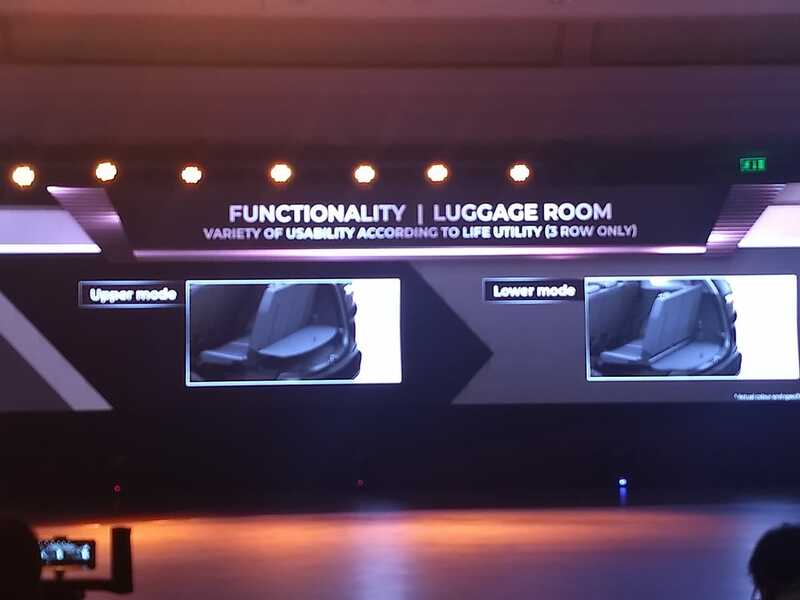 The fifth generation version launched globally in 2016 has sold over 7 lakh units. 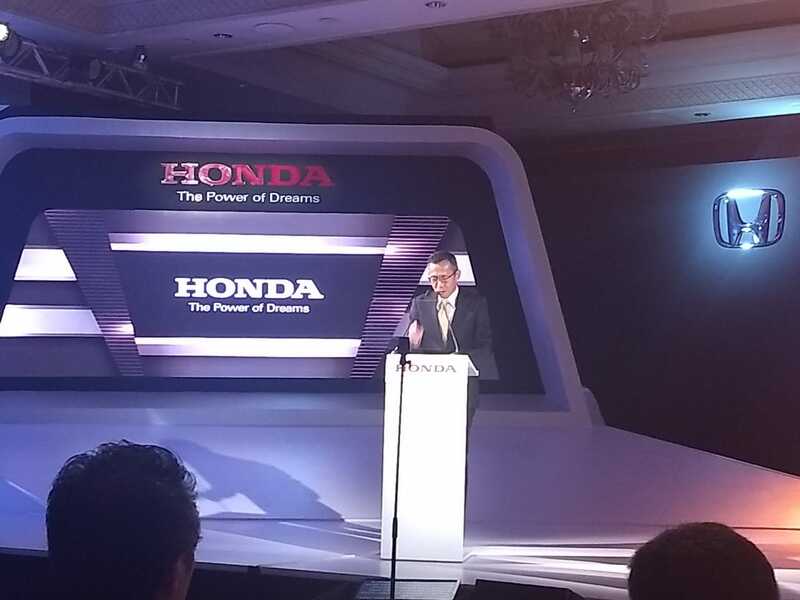 Honda India is working to build a premium brand profile with its offerings. 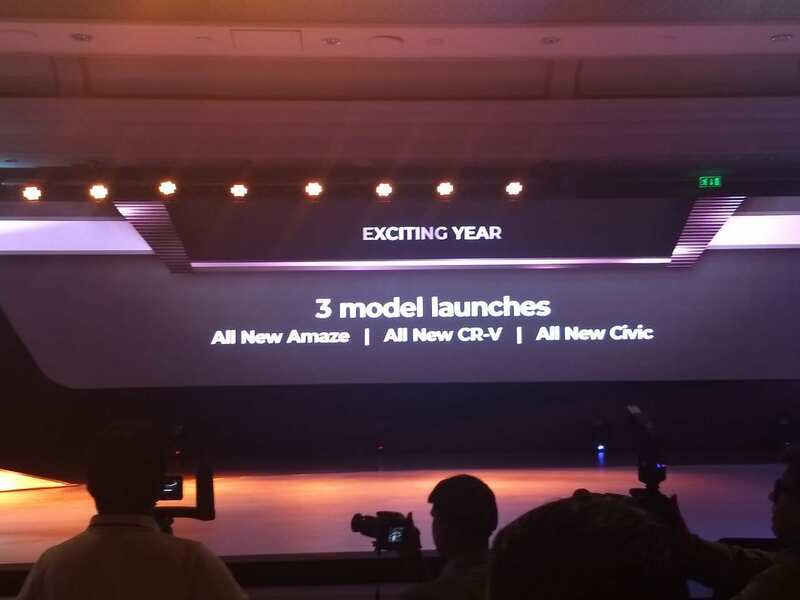 Honda Cars India has three new cars for launch this year. 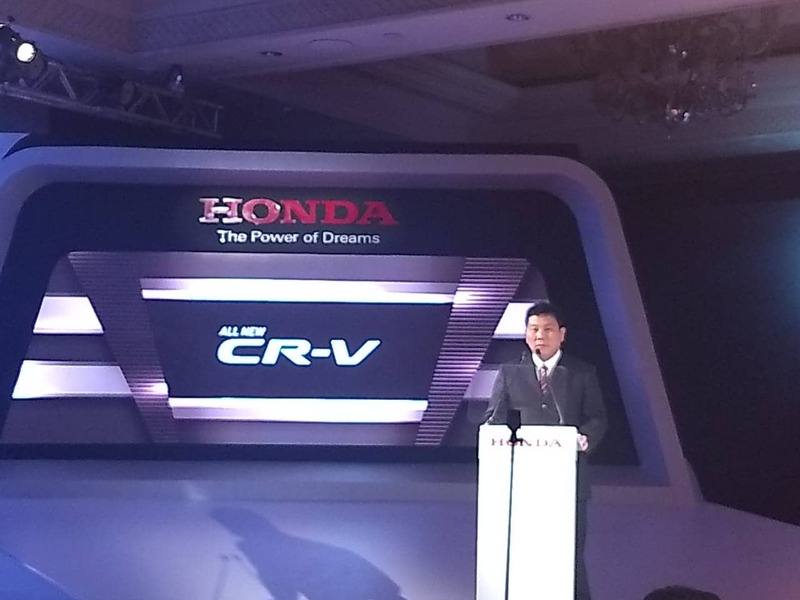 The new Honda Amaze and CR-V are here. The tenth generation Honda Civic will arrive early next year.